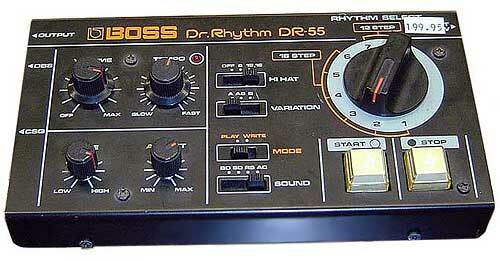 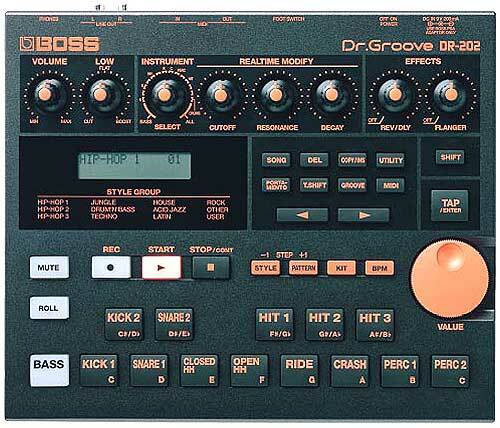 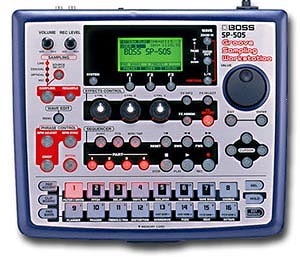 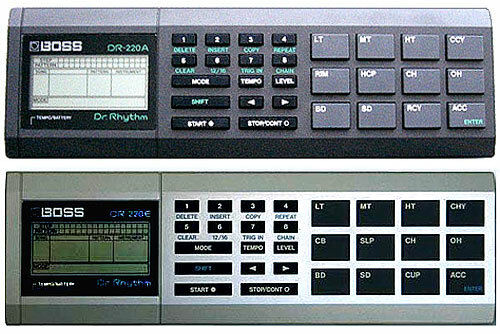 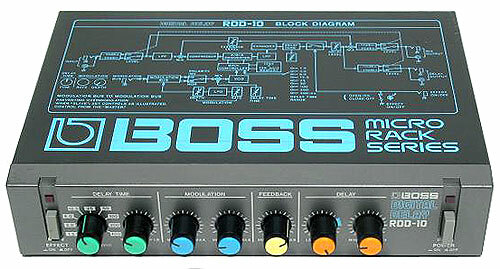 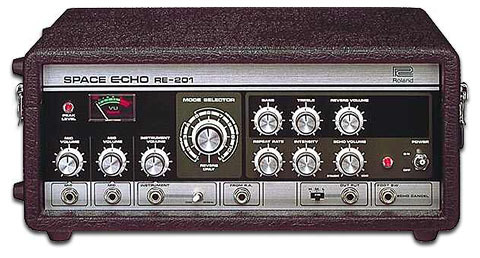 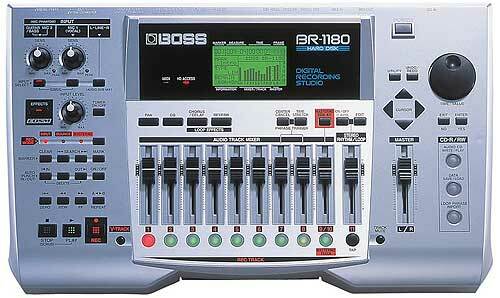 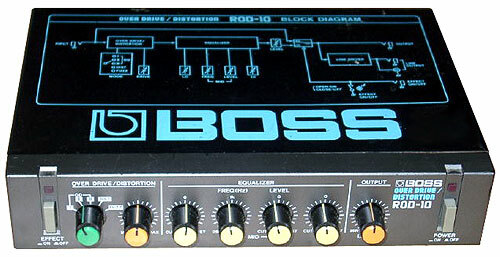 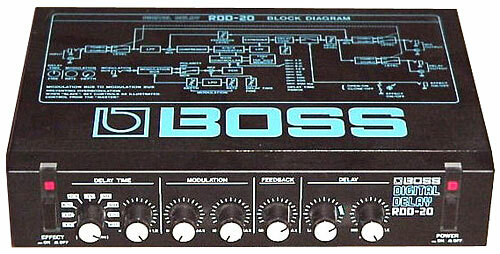 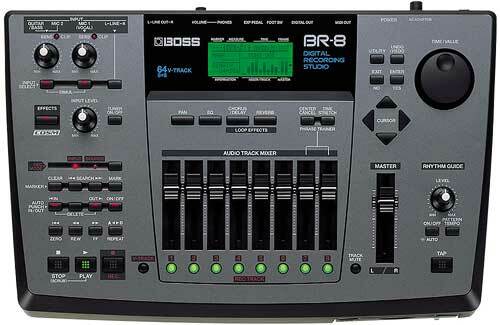 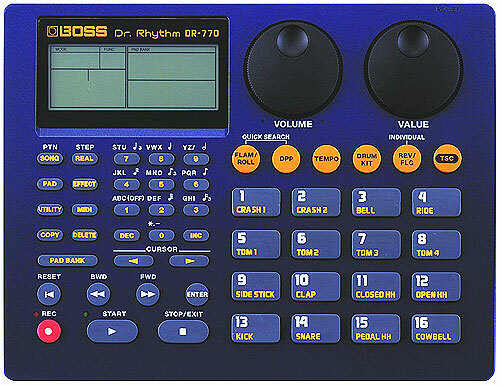 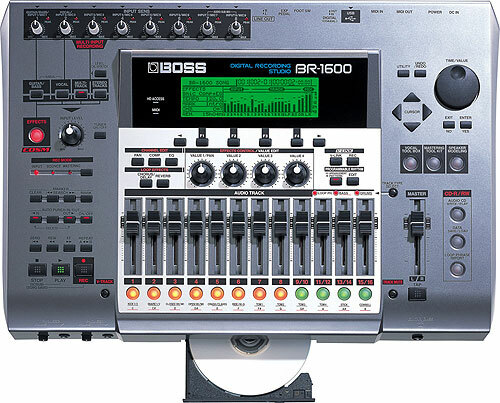 The Boss RPS-10 pistch-shifter/delay - Part of the classic Boss Micro-rack series which graced a huge amount of home studio's back in the 1980's. 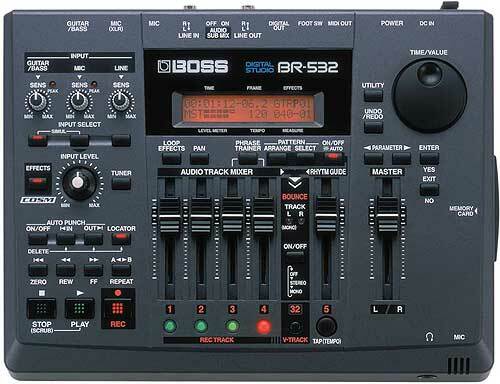 back in the days just before fostex brought us cheap multitrack reel to reels, portastudios or 1/2 inch 8 tracks ruled the budget home studio world. 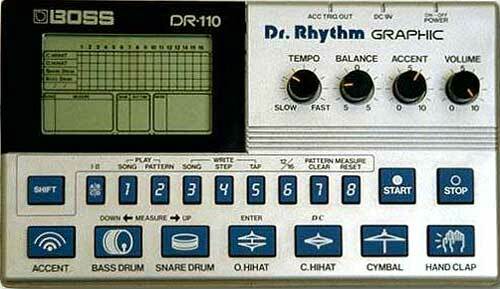 yes i have one and have played around with it as an amateur musician. 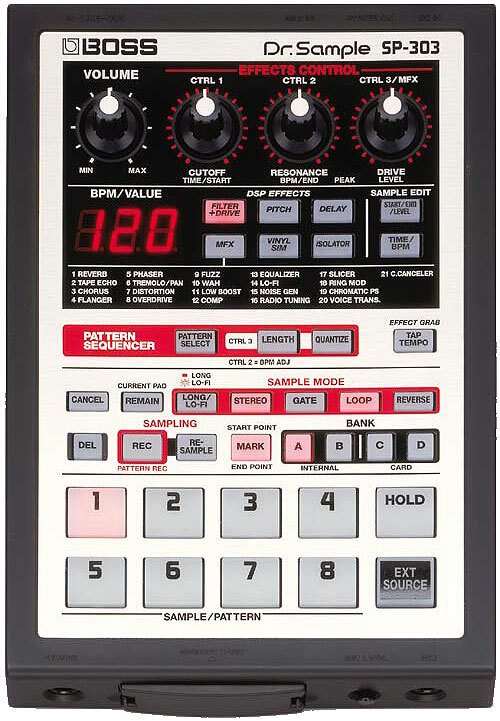 quirky is a word i would associate with this old style but still useful, unit. 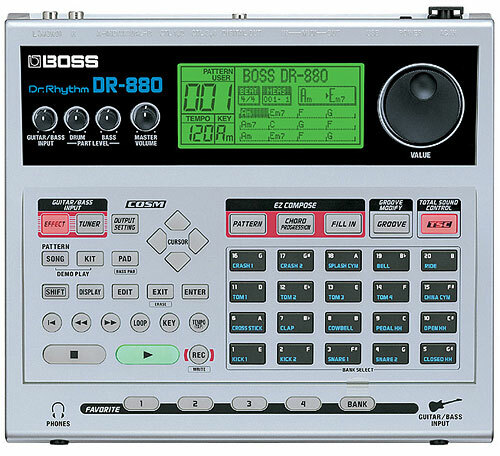 it is a delay (up to 800ms and 'inverted') and pitch shift (from -1 octave to +1 octave with a separate fine tune control knob) mini-rackmountable unit. 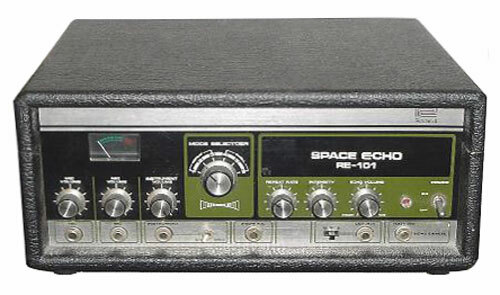 all sorts of wierd lo-fi sounds emanate from this device when you play with the dials ,and it is particularly fun when you run a theremin through it and play with the feedback knob. 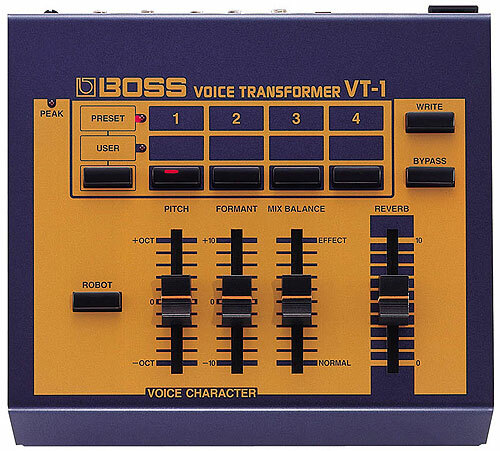 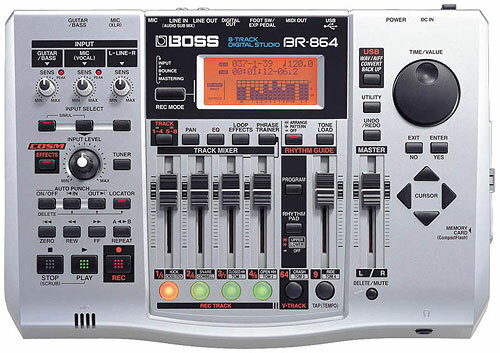 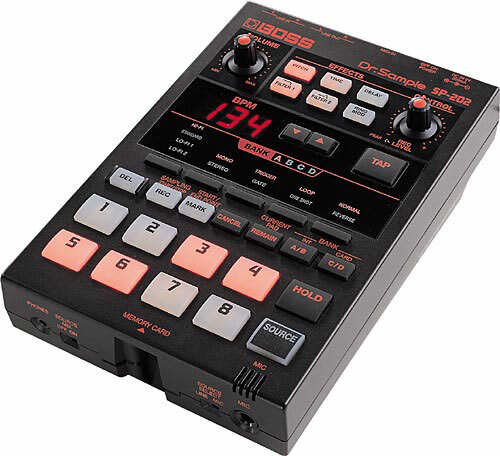 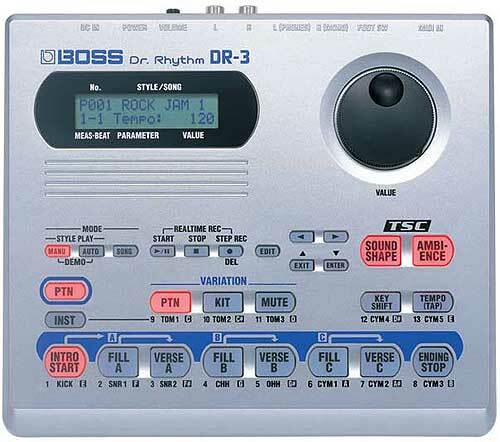 it has a bypass switch; tuner, keyboard, remote effect and hold (foot pedal) inputs, as well as inputs (jack and rca) and outputs (jack and rca) and a level boost switch. 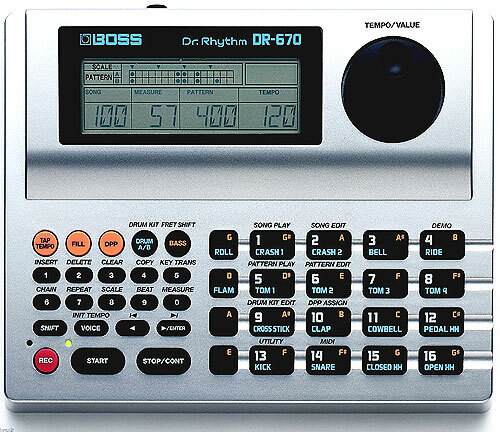 certainly worth a 'play around', but not what a serious musician would probably invest in given the range of modern fx units now available.........but as i said earlier, i'm an amateur and just enjoy making noises! 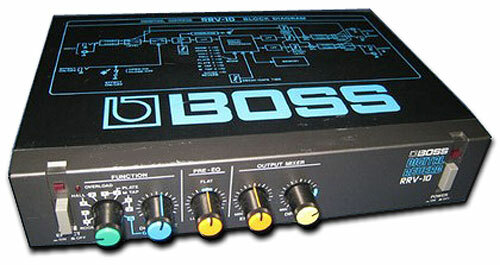 inputs (jack and rca) and outputs (jack and rca) and a level boost switch.